Where did I get it? 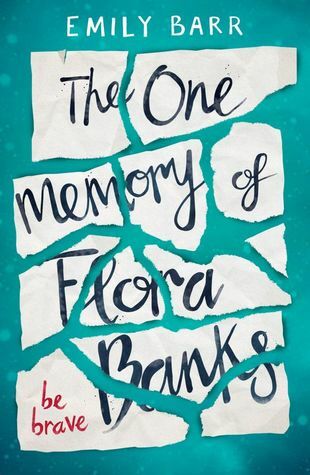 Netgalley, thank you to Random House UK Children's publishers! What's it about? 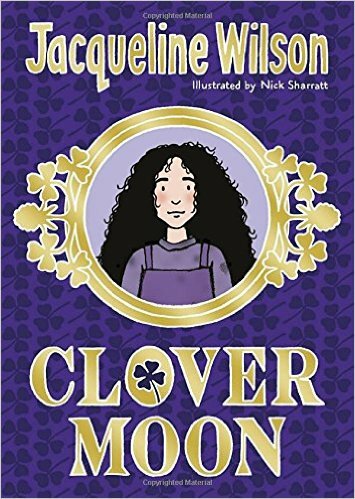 Clover Moon lives on Cripps Alley with her sister, several half siblings, and her dad and stepmother. The book is set in the 19th century (although I'm not sure when exactly) and it shows a pretty harsh reality. Clover is the eldest child, just 11, and has to look after both her siblings and the other children on the street. Her mother died when she was little, and Clover hates her stepmother, Mildred, who is mean and who hits the children often. Clover has a friend who owns a doll shop, who she runs to when her sister Megs dies of scarlet fever. Through her eyes we see a lot of the poverty and harshness of Victorian life, which was a plus point to the novel and through which a young reader could learn a lot about the past. However, and it's a big however, I didn't really like the book at all. I persevered with it, but it took me ages to read and it isn't that long of a book. I liked a lot of the secondary characters, including Megs and Sissy, but Clover herself was just a bit of a pain. I couldn't really articulate it until I read a review on Goodreads which said that all of Wilson's characters are one-dimensional, that they are all drawn in the same way, that, if they are fiesty, they are fiesty in the same way, and if they are shy, they are shy in the same way, and so on. I totally agree with this. Clover is basically Tracey Beaker only a hundred and some years ago. She's a pain in the bum for a lot of the time, and I sort of wanted someone to put her in her place! I also felt like things went too right for her - yes she had a lot of pain and heartache, but things kept just happening to fall into place which annoyed me. She also kept doing magical and miraculous things which just made me roll my eyes. There's no real conflict and while I understand that this is a book for younger readers, I do think conflict for this age group can be handled better. Having said all that, if you already love Jacqueline Wilson's stuff, you'll probably find that this fits in neatly with her other books. I guess it depends! Are any main characters disabled either mentally or physically? Yes, there's two disabled children on the alley where Clover lives, I actually really liked the inclusion of them both. Is there any talk of death? Yes and I thought that was done really well. Would I recommend the book? No unless you're already a fan. Why did I choose to read it at this point in life? I was just scrolling through my Kindle and saw it, so thought I'd bob into it.